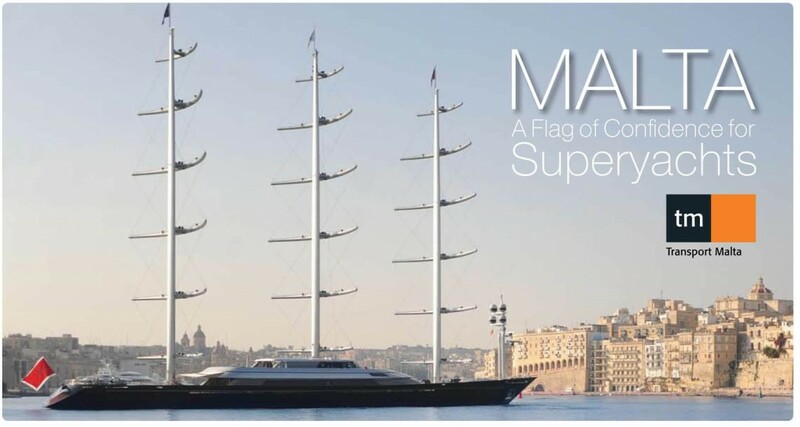 Last month in Valetta the third edition of Malta’s Superyacht Industry Seminar, a biennial event aimed at examining the superyacht industry in Malta, this year’s gathering was entitled, “Malta, a better destination for superyachts”. 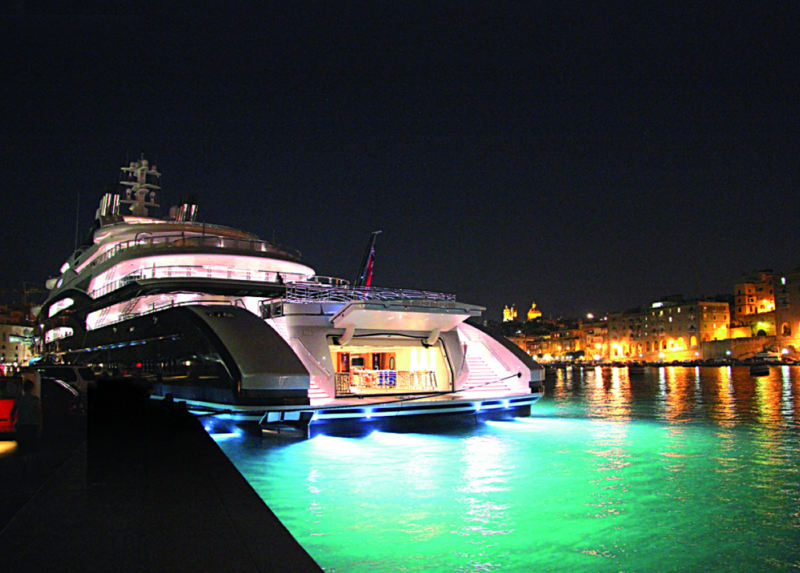 This event, created and hosted by Yachting in Malta, was initiated by the industry to examine the facilities and product offering in Malta and to raise awareness of Malta as a superyacht hub. As the EU’s southernmost nation with a strong maritime heritage, natural harbours, superyacht marinas and excellent refit and repair facilities, Malta is in a strong position to be a superyacht hub. Yet it remains an under exploited opportunity. Delegates stressed that plans are underway to dramatically increase berth and refit capacity to take advantage of recent legislative changes designed to attract a greater slice of the Mediterranean yachting business. The conference then focused on the importance of perception and marketing to boosting the use of Malta by superyachts. Old stereotypes need to be challenged – Malta is far more than a “holiday destination for retired people”. Hickling stressed that Malta is dealing with an image problem. Compared with the historic destination brands of the Golden Triangle, such as Monaco, Palma or St Tropez, Malta is too often seen as the scruffy, provincial alternative. 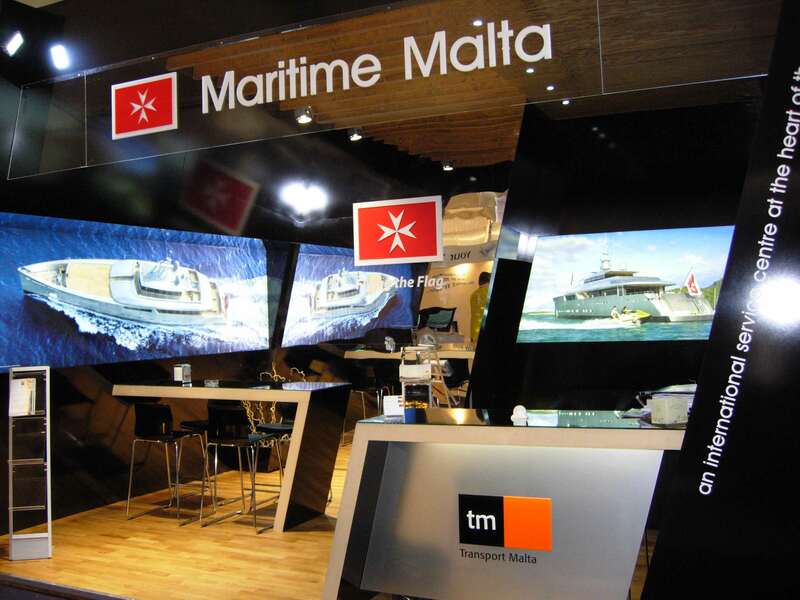 Fiona Maureso, Charter Director at Northrop & Johnson France, urged the Maltese people themselves to be less modest and reticent about their capabilities and instead go out and sell themselves. This led to a discussion concerning the possible make-up of a marketing campaign with delegates advising that Malta must begin to see its competition as everywhere else in the Med and not the company next door. By combining and presenting Malta as a coherent unit, offering the complete range of services, they would be able to reposition Malta in the yachting market. This could be achieved by a stand-out combined presence at trade shows or by encouraging “brand” ambassadors (friendly captains, brokers and industry insiders) and journalists to spread the word. In the closing session the representative of the Maltese Government, Dr Edward Zammit Lewis told the audience that the government had noticed the useful contributions from the industry and would take every measure to aid business growth including the establishment of direct flights from the south of France.